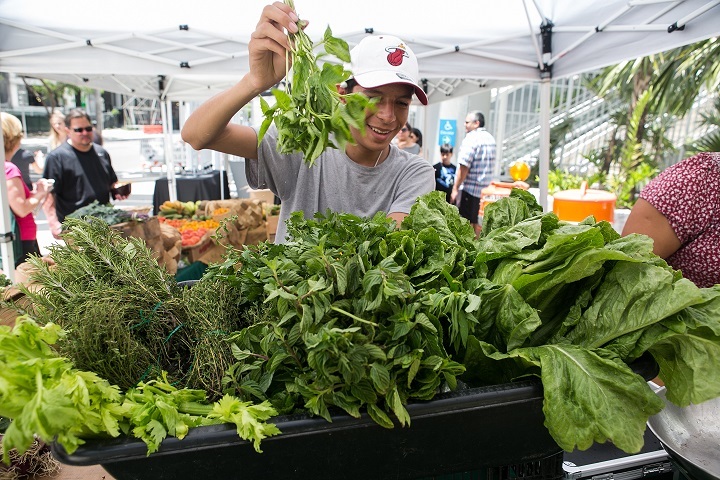 Brickell City Centre hosts its weekly farmer’s market featuring conventional and organically grown produce as well as a variety of cheeses, breads, prepared foods, Zak the Baker bread, local honey, orchids, fruit smoothies, Argentinean empanadas, artisanal olive oil and herb plants. 10 a.m.-4 p.m. Brickell City Centre, 59 SE Eighth St., Miami. Details: http://brickellcitycentre.com/.